are far better than crop grown under conventional planting system because the parameters necessary for healthy plant growth are controlled under hydroponic system. Also, under hydroponic farming there are multiple planting seasons owing to the fact that all the growth parameters are being modified. Hydroponic farming is one of the best ways to conserve planting resources such as water, nutrient, planting space and others. A nutrient solution is made to supply necessary nutrients required for the plant growth. Though, it is technological based and that is the beauty of it because technology has really made things easy in this modern day. 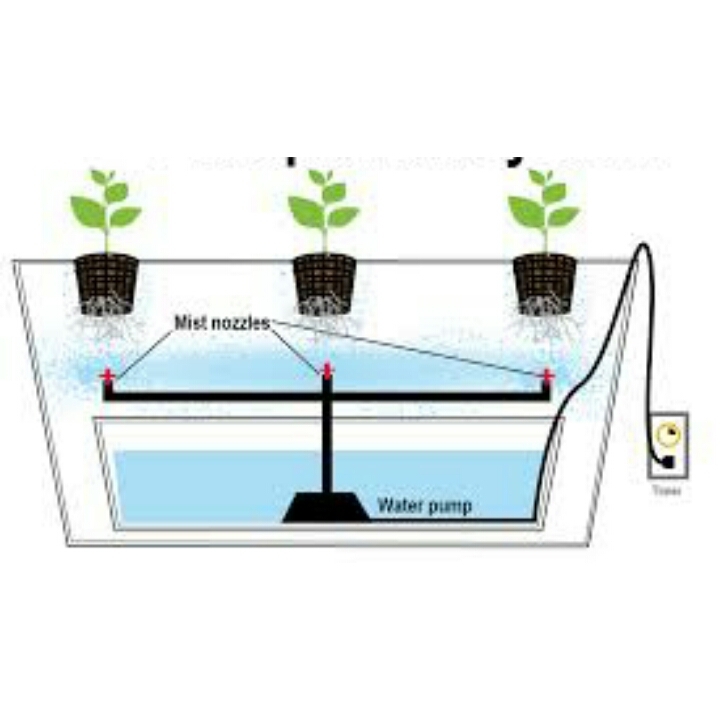 Cost-wise, hydroponic farming is inexpensive and can be done using cheap or household tools; it can be done in any location provided the growth requirements are met. • Planting medium: This serves the same purpose as the soil, this is where the plants are held and supported to bring about good growth. Perlite, Vermiculite, grave, small basket and Coconut Fiber are the common planting mediums used. 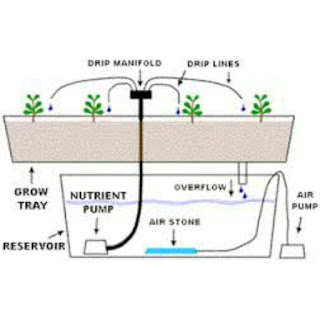 • Submerged pump: This is used to pump and supply nutrient solution to the growing medium for plant growth to take place. • Air pump and air stones: These are used to supply air into the air stones. 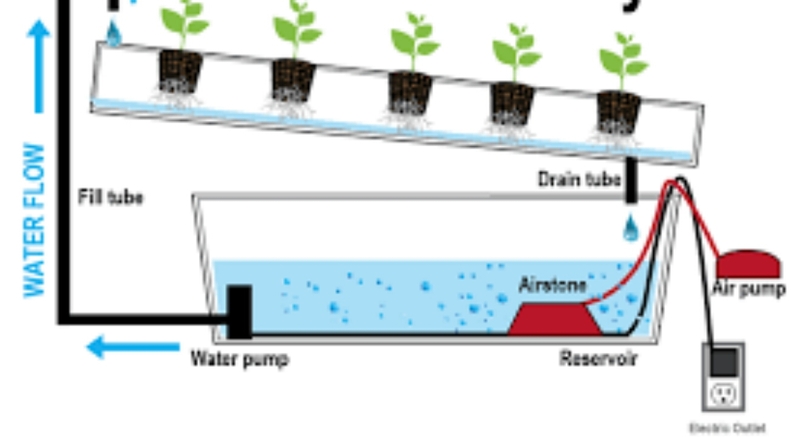 The air stones provide bubbles in the nutrient solution, thereby supplying oxygen to the plant roots. • Reservoir: This is where the nutrient solution are housed. 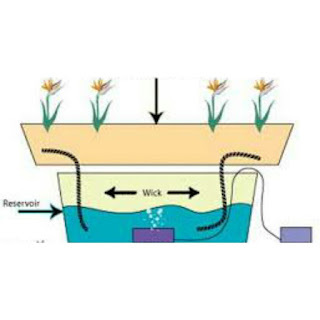 The wick system is the simplest form of hydroponic system. The plants are grown on any of the growing mediums. Perlite, Vermiculite, Pro-Mix and Coconut Fiber are the common growing mediums used. The nutrient solution is always prepared in a reservoir and transported to the growing medium so as to reach the plant roots with the aid of a wick. 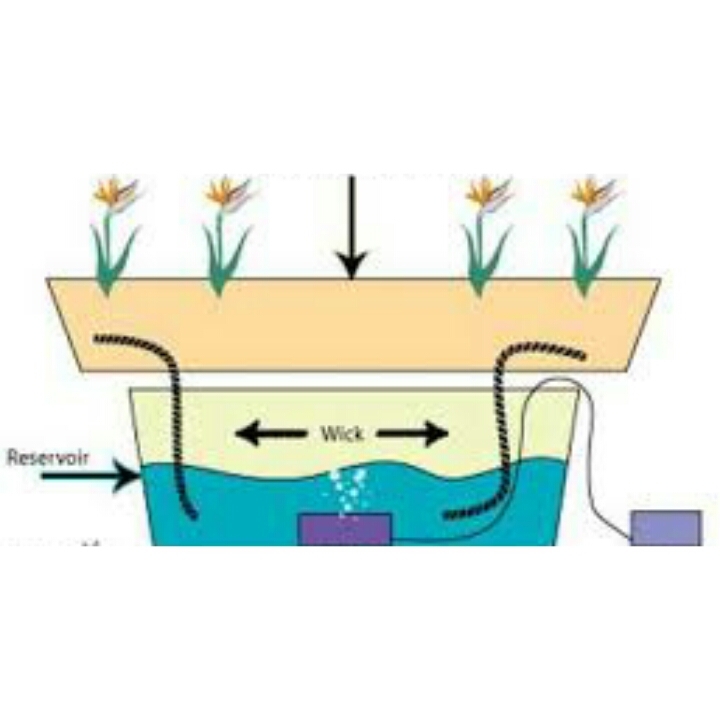 The wick is placed in the nutrient solution which draws the nutrient solution to the growing medium to reach the plant roots. The only set back of this system is that plants that are large or use large amounts of water may use up the nutrient solution faster than the wick(s) can supply it. 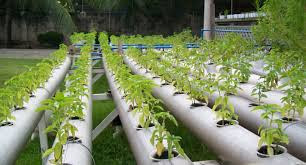 The water system is the simplest and common type of hydroponic, it is commonly used in the elementary school practical. It is commonly used to cultivate any water loving vegetables like cucumber and lettuce. It is very cheap to design and less technical. In water culture, the plant is made to float directly on the nutrients solution with the aid of a Styrofoam, which holds the plant firmly. 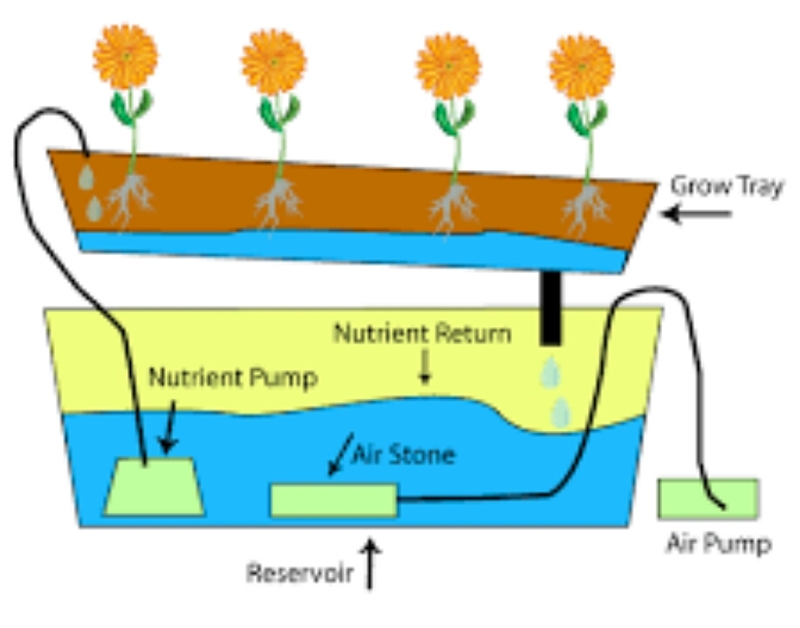 An air pump is installed to supply air to the air stones that bubble the nutrient solution and supply oxygen to the roots of the plants. The biggest setback of this system is that it doesn’t work well with large plants or with long term plants. This is a system designed to temporarily flood the growing medium with the nutrient solution and then drain the nutrient solution back into the reservoir. This action is normally carried out with a submerged pump that is connected to a timer. The timer regulates the operation of the pump; when the timer turns the pump on, nutrient solution is pumped into the growing medium and when the timer is turned off, the pump goes off and the nutrient solution flows back into the reservoir. The timer is set to come on several times a day, depending on the size and type of plants, temperature and humidity and the type of growing medium used. The problem of this system is that there is high risk of the roots drying out quickly due to the vulnerability of power outage and failure of the timer, which can lead to interruption of the water supply. However, this problem can be mitigated by using growing media that is absorbent, that is; a medium that can retain more water, medium like Rockwool, Vermiculite, coconut fiber can serve this purpose well. This is the most widely used hydroponic system in the world. It is simple and easy to use. It also operates with a submerged pump and a timer. 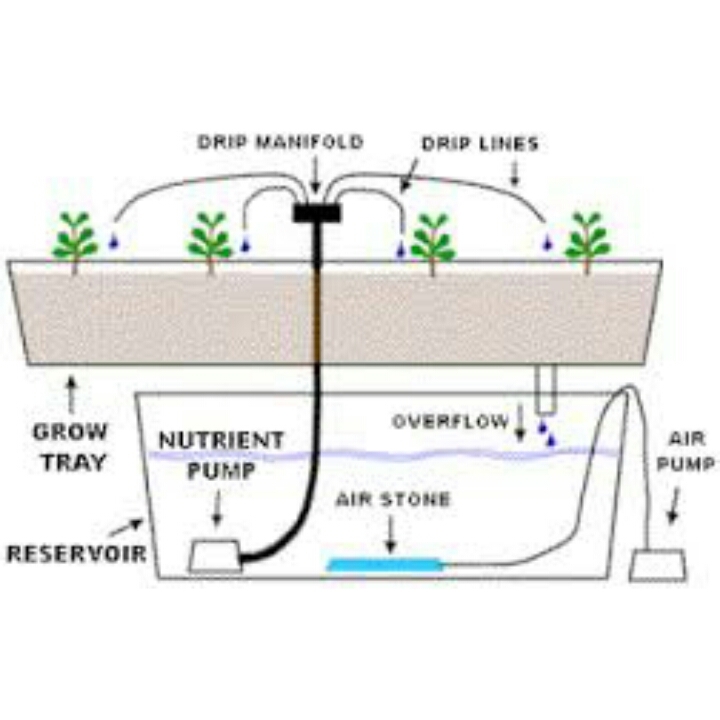 In this system, the nutrient solution is pumped from the reservoir and dropped in the root zone of the plant in the growing medium using drip lines. In a Recovery Drip System, the excess nutrient solution that runs off is collected back to the reservoir for re-use, and doesn’t really requires timer for the nutrient solution regulation. The Non-Recovery System does not collect the run off, this requires a timer to control the supply of the nutrient solution, so that the supply cycles can be adjusted to ensure the plants get enough nutrient solution and the runoff is kept to a minimum. This system allows the optimum use of the nutrient solution as it is highly utilized. In this system, there is a constant flow of nutrient solution, this eliminates the need for a timer to control the operation of the submersible pump. 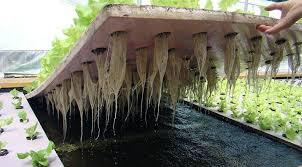 The nutrient solution is pumped into the growing medium (usually a tube) and flows over the roots of the plants; it later drains back into the reservoir. 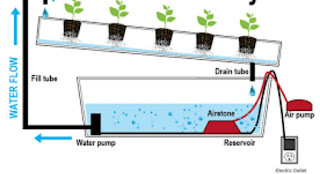 There is usually no growing medium used other than air but the crop is supported by a small plastic basket which makes the roots dangle in the nutrient solution. This saves the expense of replacing the growing medium after every crop. The aeroponic system is the most technical type of hydroponic farming. It is similar to the nutrient film technique system as the growing medium is primarily air. The plants roots hang in the air and are misted with nutrient solution. The misting is usually done every few minutes. Because the roots are exposed to the air like the Nutrient film system, there is high possibility of the roots drying out rapidly if the misting cycles are interrupted. A timer is needed to control the nutrient pump much like other types of hydroponic systems, except the aeroponic system needs a short cycle timer that runs the pump for a few seconds every couple of minutes. With this system, I can assure you of good and profitable yield; also, disease free crops of good quality. This is a good system farmers should employ.